bikes available to purchase instore. Large Selection of Energy Source Available Instore! 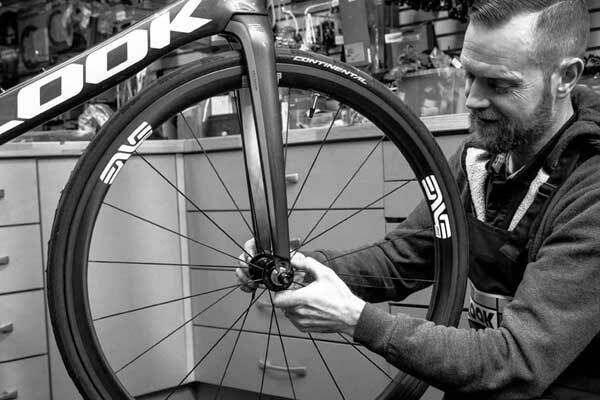 Established over 30 years ago, Cookstown Cycles is a family founded and run business with decades of cycling experience. Yes, we are a proper bike shop! Cookstown Cycles isn't just an online business; we're a real, local bike shop, stocking real bikes and run by real cyclists. Want to see what inside the shop? View the gallery. We service and repair all types of bikes, not just the ones we sell. With decades of experience, you can trust your pride and joy to us.